Another early start - Photo of the Month now seeking photo submissions. Photos can be submitted three ways: (1) by posting to this forum topic (2) by posting on ACT Bus facebook page (and mentioning POTM) (3) by contacting ACT Bus (submit a "contact us" form, send a message to our Facebook page or send me a Private Message) - and we'll send you an email address. * This month we are seeking photos of: ACTION Field vans (Hiace or iMax). If you submit such a photo, you may still submit 2 other new photos (3 photos in total). Submissions close midnight 25 July, Australian Eastern Standard Time, unless extended. Voting will commence on 26 July. Voting will close on 1 August. Here are my entries for this month. So I figured out how to resize the photos. You have to get rid of half the image tag and wait till you get to the HTTP to put in the resizer code. 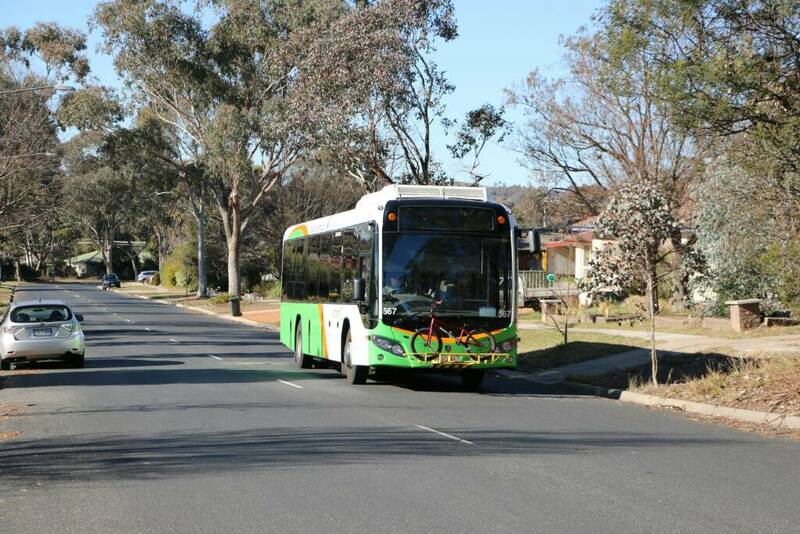 Bus 567 on Burrinjuck Crescent, Duffy. 853, 565 and 892 at Platform 8, City on 11 May 2015. 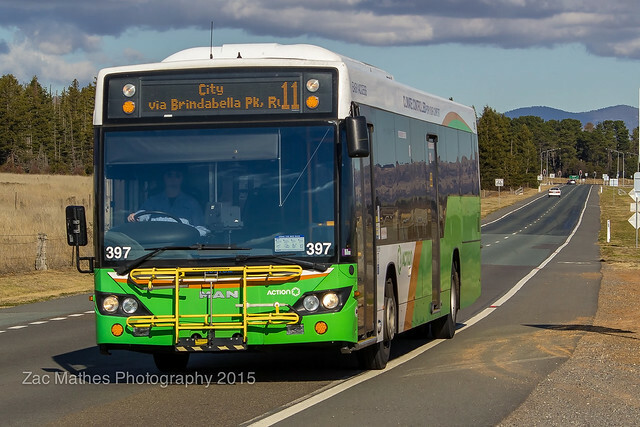 Ex Newcastle Buses Mercedes O305 Mk III # 2619 on Mount Ainslie, 20 June 2015. 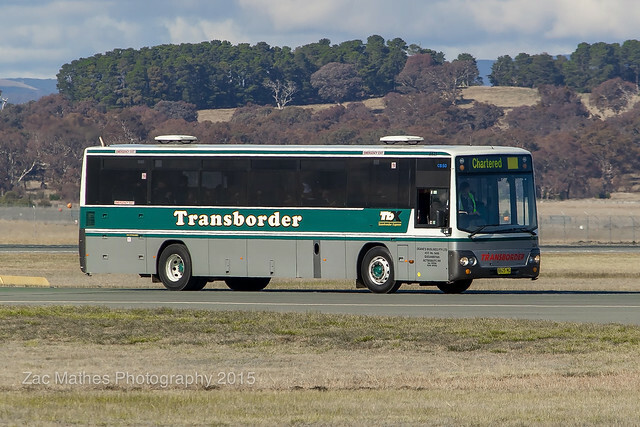 First up we have Qcity Transit/Transborder Volvo B7R/CC CB50 6625MO crossing Runway 35 at Canberra Airport conducting a kiddy tour of the airport. Second up is ACTION MAN 18.320/CC CB60 Evo II BUS 397 heading down Scherger Drive on a route 11. 13 photos, 5 votes per member. Let the voting commence. A great range of photos this month. Well done to all. Also well done for 9 votes this month - much appreciated. 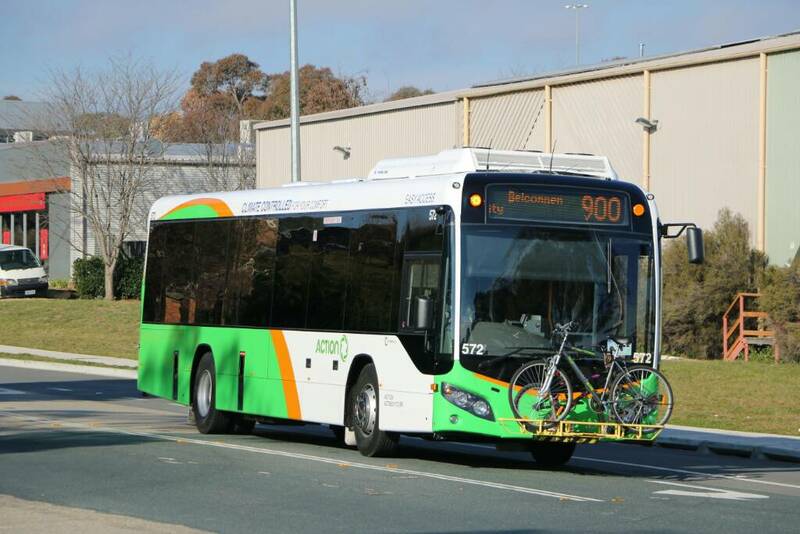 Early warning - the bonus photo category for September will be Scania K320UBs without bike racks (i.e. Steer Tags).